Dance used to work full-time for Mike Earle, owner of Arena Motorsport and creator of many successful racing cars in sportscar (American Le Mans series) and single-seater racing (Formula 1, 3 and A1 GP). Latterly, Arena have created and campaigned the Team Aon Fords that have made such a mark on the FIA British Touring Car Championship (2009, 10, 11) and, in 2012, the FIA World Touring car Championship. Having created the pattern and tooling work for Earle’s earlier and highly successful Honda Type R touring cars, Dance has continued a regular working alliance with Earle, working intensely on all the BTCC Ford Focuses and now the latest WTCC car. Dance has been intimately involved in the development and manufacture of all composite parts, including front wings, bumpers, brake ducts, dashboard and all aerodynamic devices. 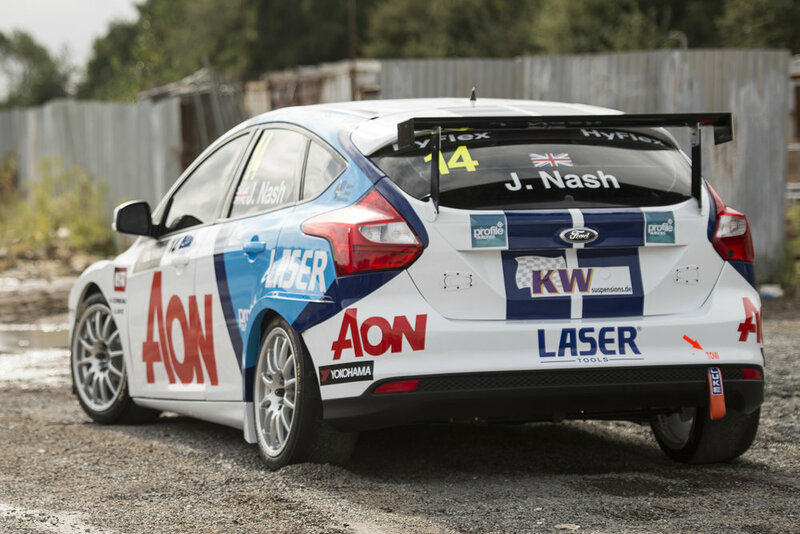 The 1170kg weight limit for WTCC cars (including driver), coupled with Arena Motorsport’s new involvement with the series for the first time this year, has meant rapid and cost-effective turnaround of composite parts has been critical. Dance’s methods have allowed for tangible improvements to be made quickly and inexpensively without, in this case, resorting to expensive and time-consuming 3D model drawings, CNC machining, rapid prototyping and autoclave production techniques.